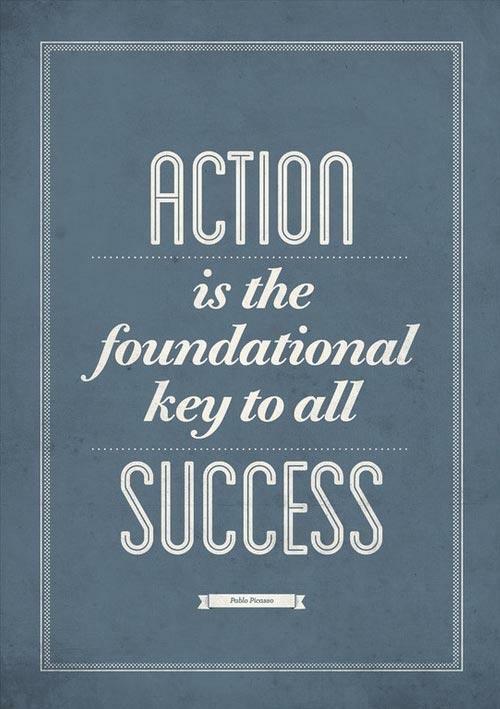 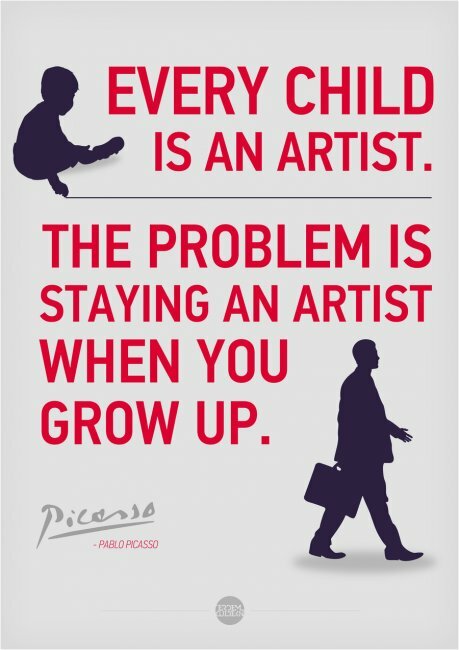 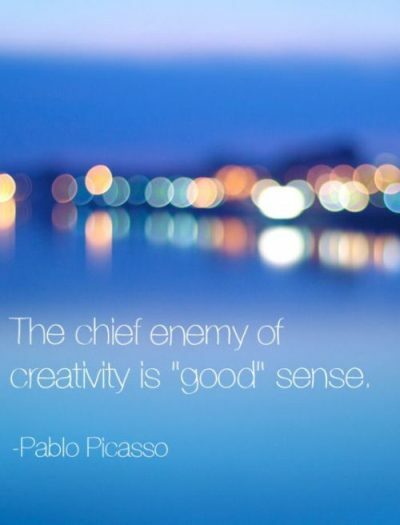 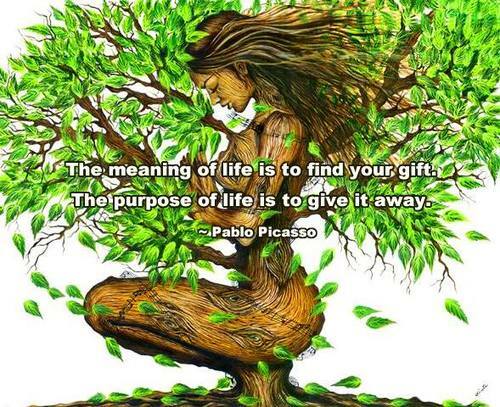 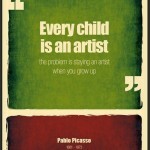 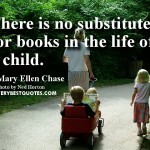 Comments on: "Pablo Picasso Quotes: Every child is an artist. 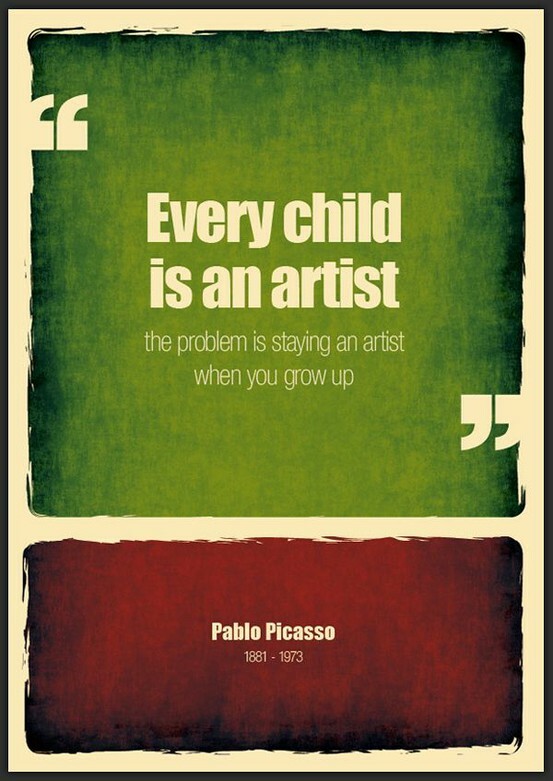 The problem is how to remain an artist..."
Every child is an artist the problem is staying an artist when you grow up. 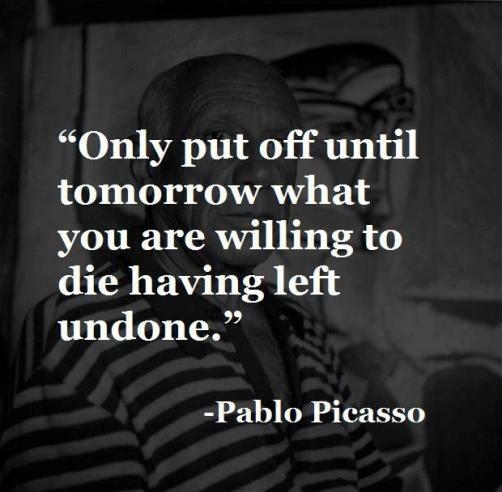 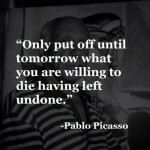 Pablo Picasso was a Spanish painter, sculptor, printmaker, ceramicist, stage designer, poet and playwright who spent most of his adult life in France. 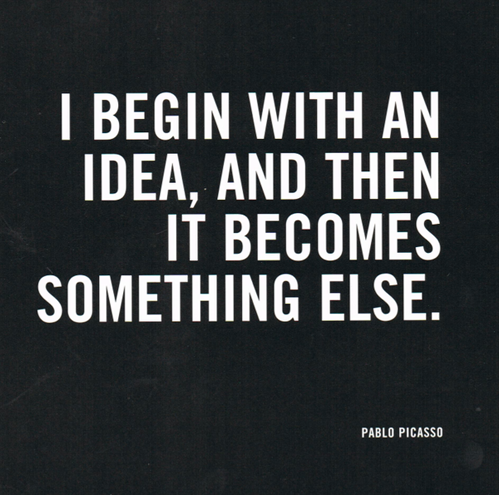 As one of the greatest and most influential artists of the 20th century, he is known for co-founding the Cubist movement, the invention of constructed sculpture, the co-invention of collage, and for the wide variety of styles that he helped develop and explore. 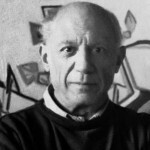 Among his most famous works are the proto-Cubist Les Demoiselles d'Avignon, and Guernica, a portrayal of the German bombing of Guernica during the Spanish Civil War.